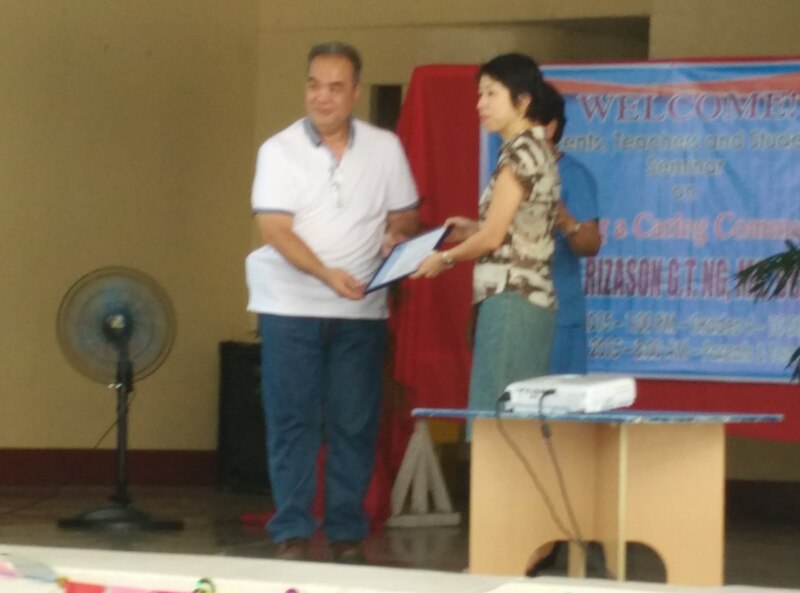 Last Aug. 28, 2015, staff psychologist Rizason Ng was invited by the Board of Trustees of Yuh Chiau School in Cabatuan, Isabela to give a talk on “Creating a Caring Community” to 400 students from grade 4 to fourth year high school students. 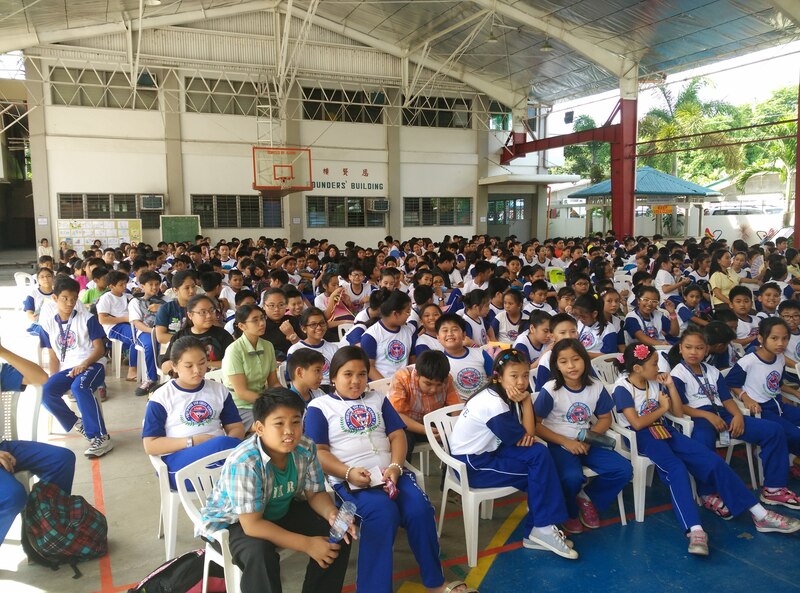 The talk focused on understanding bullying and how to help the students address this. 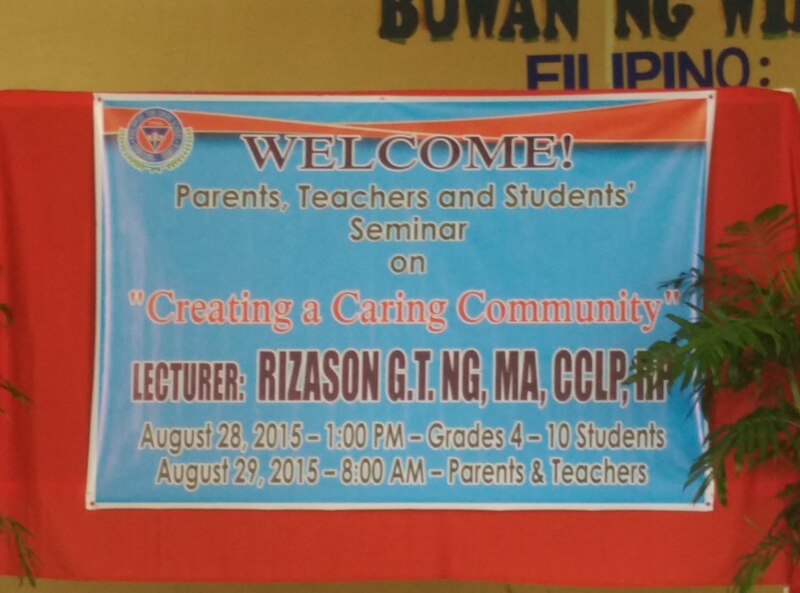 The following day, Riza gave a parenting talk to about 400 parents. 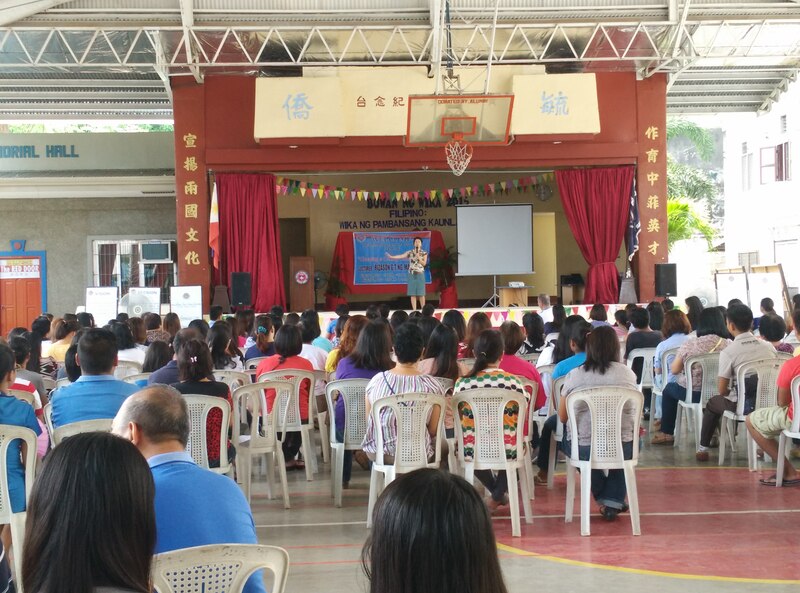 As part of the theme of “Caring Community”, the talk focused on how parents have the very important role of instilling positive and healthy family values within the families. Previous You are invited to MLAC Institute’s 5th Anniversary on November 24, 2015!